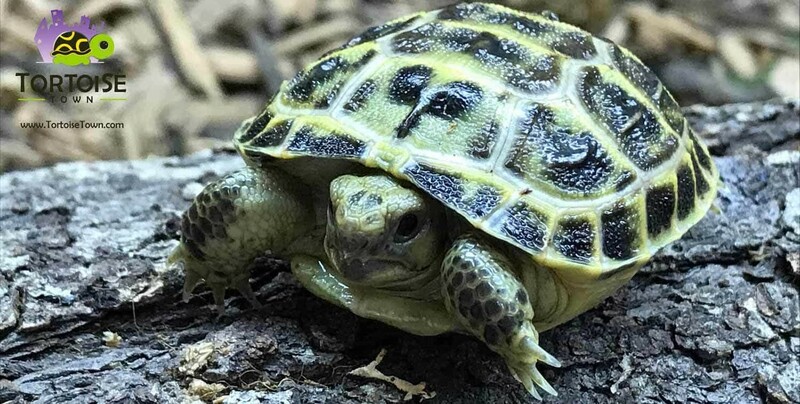 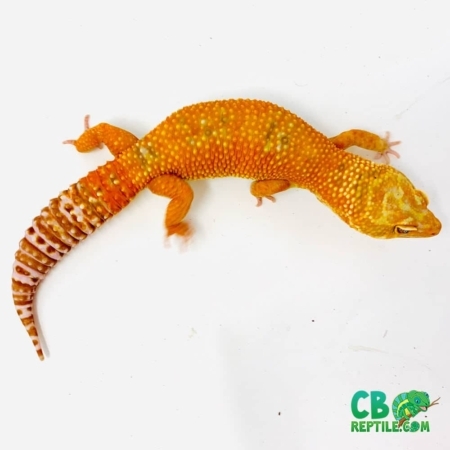 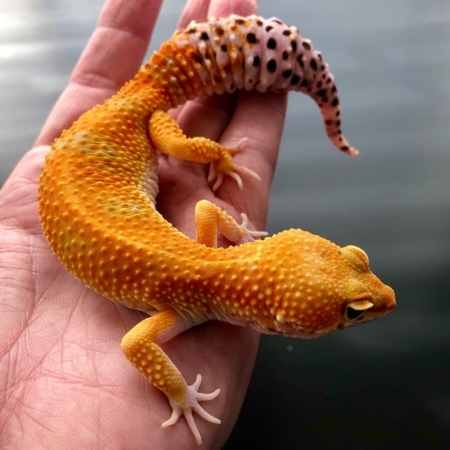 With a Biologist ON-SITE shop with confidence that you’ll be purchasing a top quality Leopard Geckos for sale online from a captive bred leopard gecko breeder. 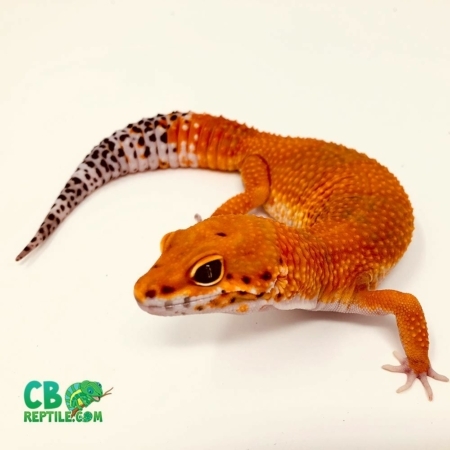 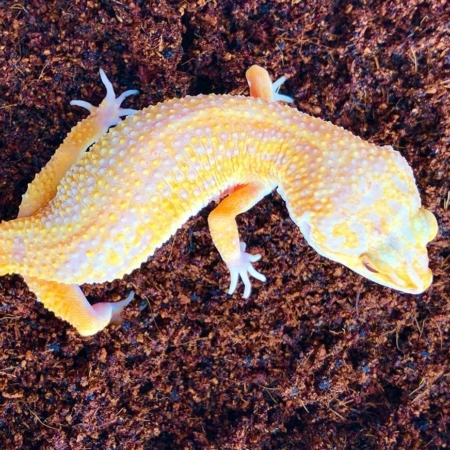 Whether it is super rare color morphs like Enigma, Eclipse, Blizzard, Diablo Blanco, Jungle Designer, Super Mack Snow, or the more common high colors, carrot tails, mack snows and super snow, all of our leopard geckos come from top quality genetics and are as gorgeous as they are calm from our daily handling t1o ensure they make great pet geckos! 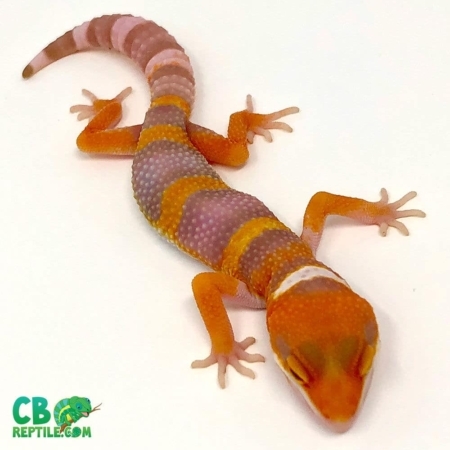 All of our leopard geckos for sale come with our live arrival and full 7 day health guarantee and ship via FedEx or UPS overnight and arrive the morning after shipping in heated or cooled insulated containers. 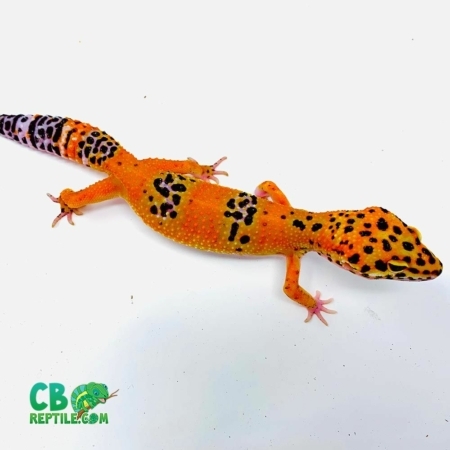 We offer baby leopard geckos, juvenile leopard geckos, as well as young adult leopard gecko on sale. 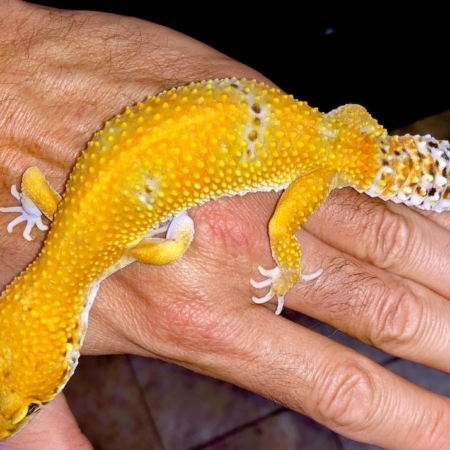 Consider our other species of captive bred geckos for sale.